Just when you begin to think the reality TV bubble might be about to burst, another great format comes along which turns real-life viewing into compulsive viewing. First Dates is just such a show. Since it burst onto Channel 4 in 2013, it has captivated the British public. But if you are outside the UK, you will have missed out as the show is not broadcast overseas. That’s where we can help. In this article, we are going to explain exactly how you can watch First Dates UK anywhere in the world. What do you need to watch First Dates UK outside the UK? If you are living or travelling overseas and don’t want to miss out on First Dates UK, then all you will need is a Virtual Private Network or VPN. A VPN is an online security and privacy tool which protects your online data by pushing it through an encrypted tunnel and also masks your IP Address too. This second part is the most important because websites use your IP Address to determine where you are located and therefore whether you able to access their services or not. The Channel 4 streaming service uses exactly this process when deciding whether to allow people to stream First Dates UK. If your IP Address shows you are not in the UK, all All4 content will be blocked. However, if you use a VPN it is possible to fool this system. By connecting to a server in the UK, All4 will think you are actually in the UK and so allow you to watch their shows. In our testing, ExpressVPN proved to be the best provider for the job, which is great news as they currently have some very special deals. Sign up today and you can get three-months extra free with a twelve-month subscription. And with a 30-day money-back guarantee, you can try their service out for a whole month risk-free. Click here to go to the ExpressVPN website and select ‘Get ExpressVPN‘ to sign up. Next, go to the Products area of their website and install the correct app for your device. Once installed, open the app and login. Click Choose Location (1), then press United Kingdom (2). 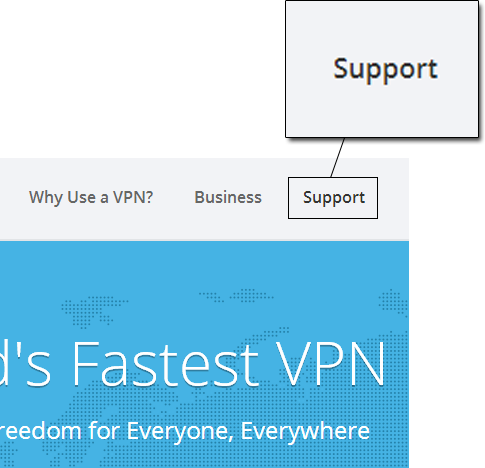 If for some reason the VPN doesn’t connect automatically, click Connect (3). Once connected, go to the All4 website and enjoy. Series 11 of First Dates UK has just begun on Channel 4 in the UK. Up until this year, the show has been broadcast on Wednesday evenings. But it now has a permanent home at 10 pm in the Thursday night schedules. If you are wanting to stream the show online, you can do so live on All4, or alternatively, each show will become available on demand shortly after the live broadcast has ended. This season is already shaping up to be a cracker. In the first episode, we saw reformed party animal Lee trying to woo Abbi, while in episode two, ‘Cupcake king’ Sunny met self-professed boffin Misha and twins Rebecca and Stephen embarked on dates with engineer Kristian and legal assistant Emily. If you have missed those first two episodes, you can catch up with them right now on All4. And with eight episodes to go, you’ll be chomping at the bit to find out what happens with the next dates. If you can’t wait for next week’s episode, All4 has the perfect solution for you too. They have every episode from the first ten series of First Dates UK available to stream on demand now. If you are an ex-pat living overseas or just abroad for business or a holiday, all you need is a VPN and you can while away a boring night in the hotel with back-to-back episodes of the latest great reality show. If you want to watch First Dates UK outside the UK, you can. All you need is a VPN and you can watch every past episode of the show on demand through the All4 streaming service, while new episodes are streamed live too. 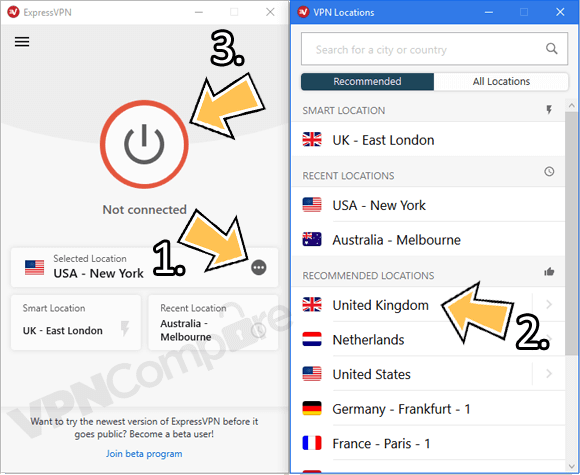 The best VPN for the job is ExpressVPN and in this article, we have outlined how easy it is to set things up and start to enjoy First Dates UK no matter where in the world you are. What’s been your favourite moment of First Dates so far? I would love to know so drop a comment in the comments section below.